Boost your bowling game with the 900Global Boost Black/Gray/Silver ball. 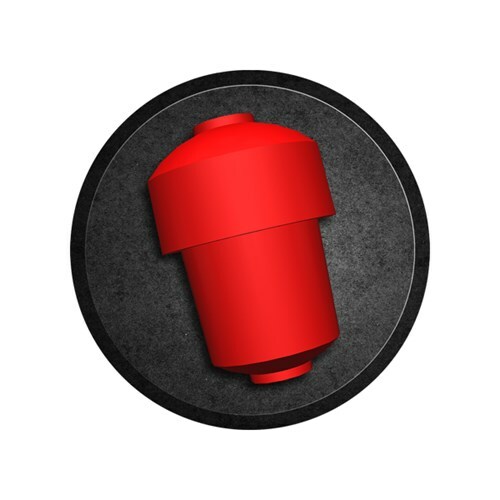 Length is needed on drier oil conditions and the S43 Pearl coverstock provides that. Then the symmetric Launch core creates a snap at the backend breakpoint. This ball is great for drier lanes or as an introduction to reactive balls for beginner bowlers. This is a great bowling ball! 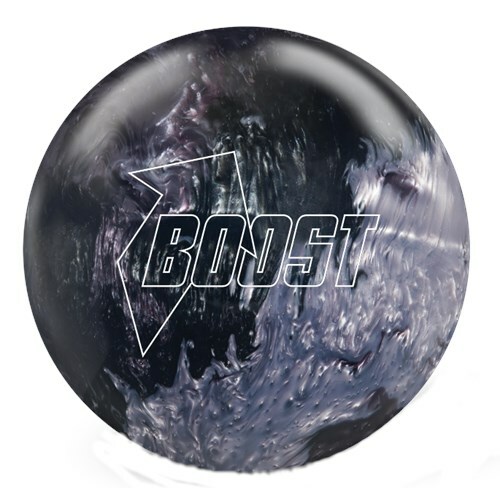 Due to the time it takes to produce the 900Global Boost Black/Gray/Silver Pearl ball it will ship in immediately. We cannot ship this ball outside the United States.